Think the Kardashians are totally loaded? Think again. I mean, they are, but there are many families who make way more than reality stars. Just because they're not always in the spotlight, doesn't mean that they don't exist. Next time you wear your favorite shirt or eat your favorite candy, think about the family behind the product and how much they're rolling in the dough. 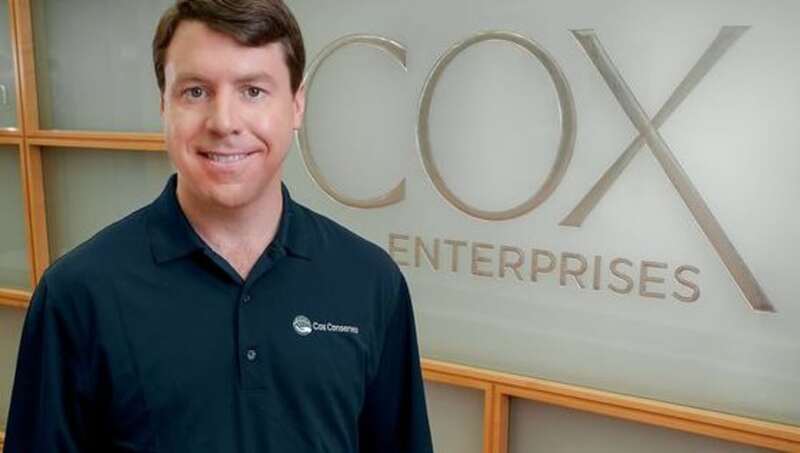 Cox Enterprises earned their fortune working in newspaper publishing, cable TV, and automative technology. The family's net worth is currently at $41 billion. 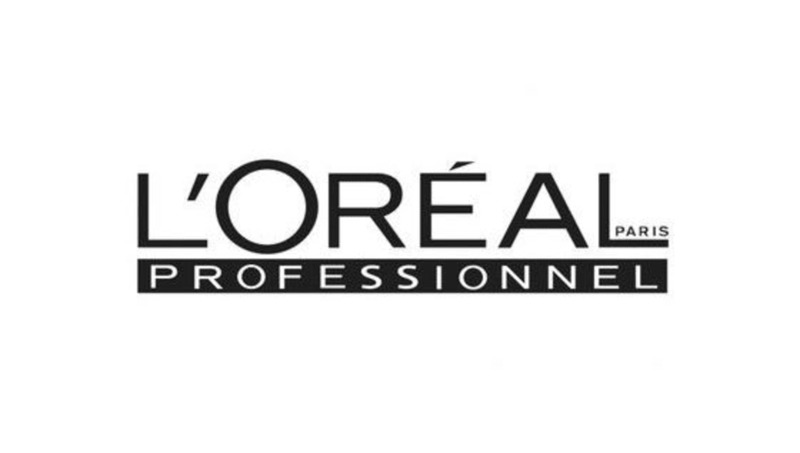 The Bettencourt family founded the L’Oréal. Liliane Bettencourt is the richest woman in the world, owning 33% of shares in the company. The Bettencourt family is currently worth $42.5 billion. 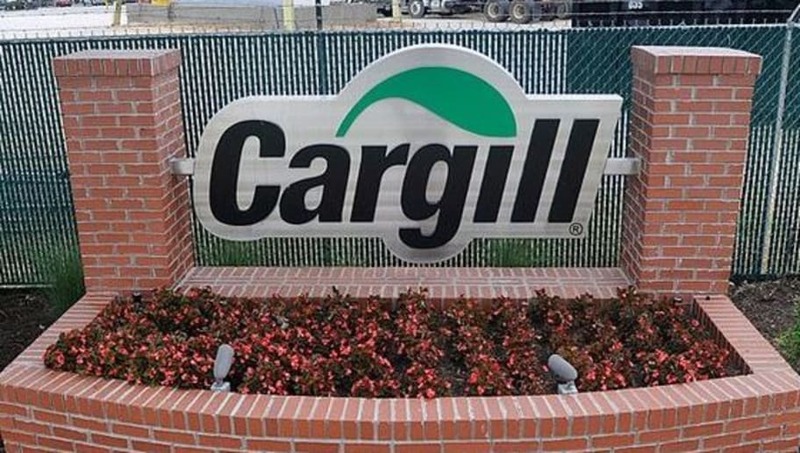 The Cargill-MacMillan family owns Cargill Inc., the largest private company in the United States. The family is currently worth $49 billion. 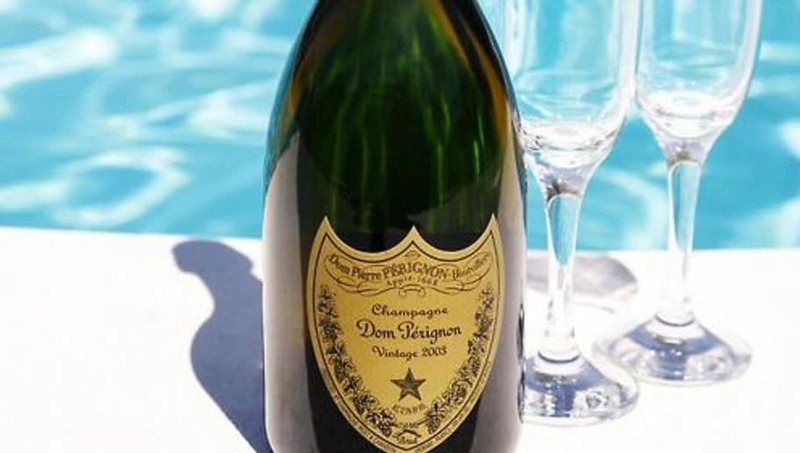 The Arnault family owns LVMH, which owns 70 brands such as Dom Perignon, Bulgari, Louis Vuitton, Sephora, and Tag Heuer. 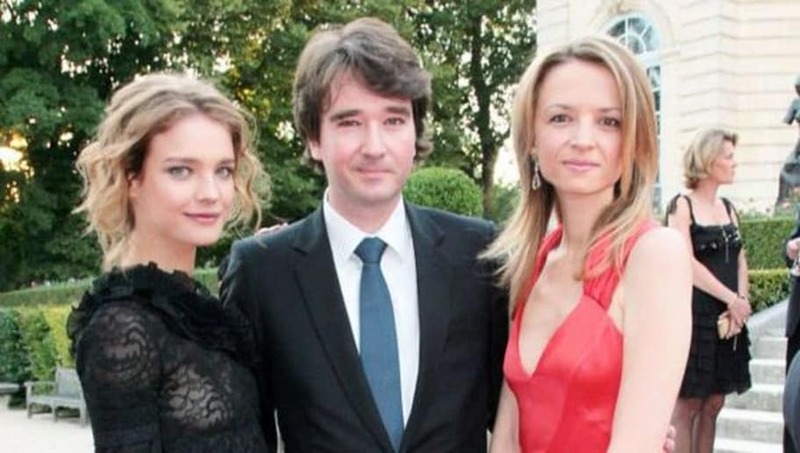 Bernard Arnault is the richest man in France, and his family’s net worth is currently at $51.5 billion. 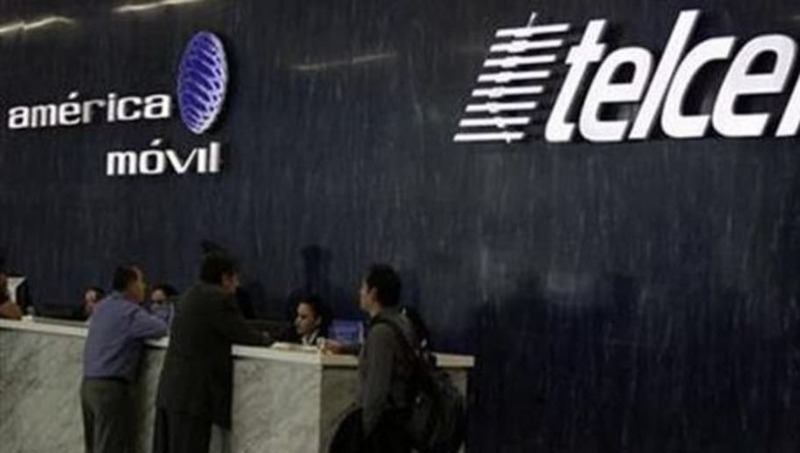 The Slim family owns America Movil, Latin America’s biggest mobile firm. Carlos Slim Helu is the richest man in Mexico, with his family currently worth $62.6 billion. The Mars family owns Mars Inc., which is one of the world’s largest candy companies. 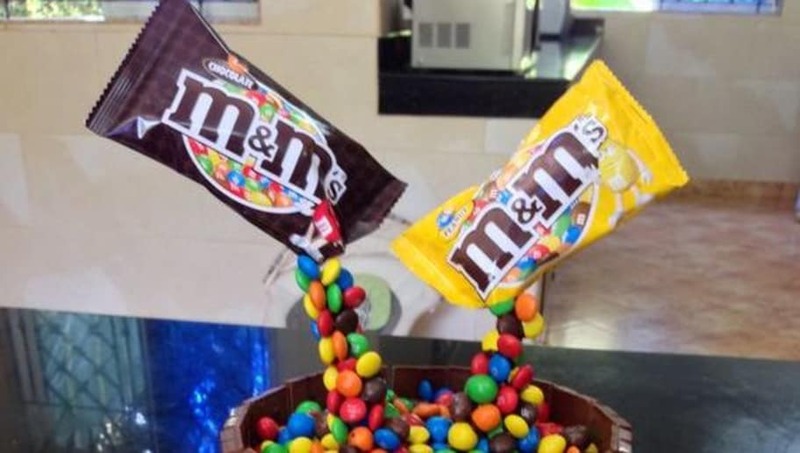 The company makes Milky Way, Snickers, M&Ms, and more. The family is currently worth $78 billion. 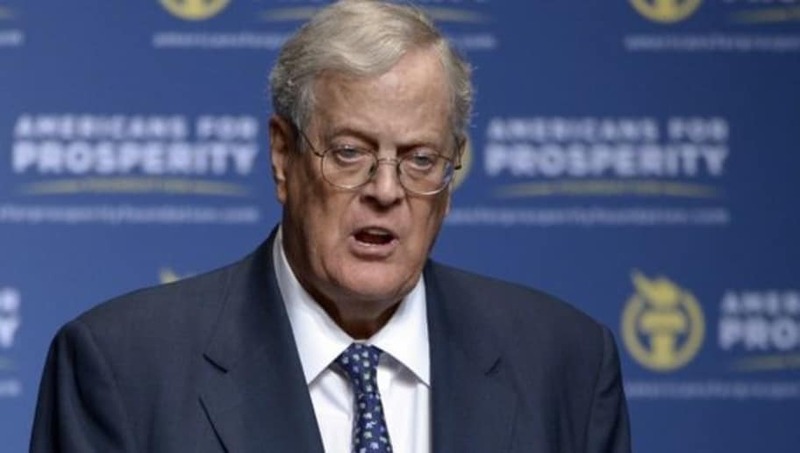 The Koch family owns Koch Industries, which is the second largest private company in America. The family is currently worth $82 billion. 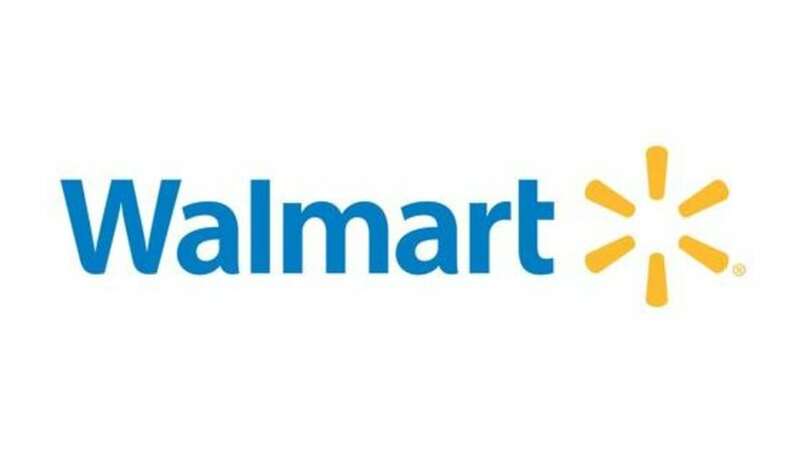 The Walton family owns the world's largest retailer, Wal-Mart, and are the richest family in America. Their current net worth is $130 billion. 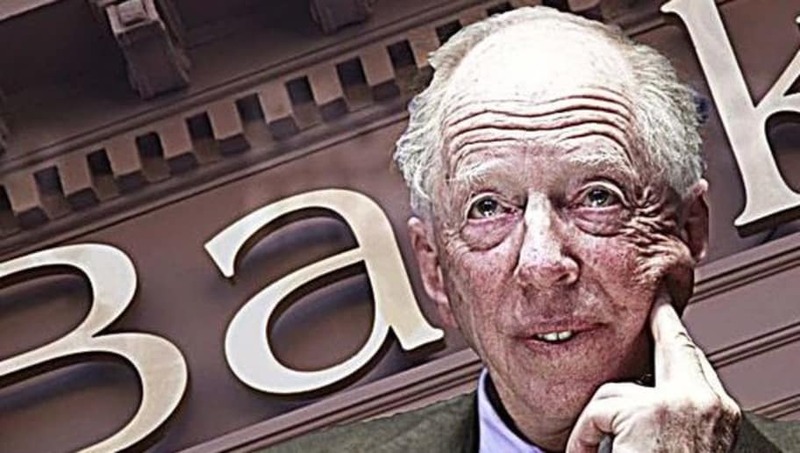 Mayer Rothschild developed a banking business in the late 1700s. They've since been successful in a multi-century financial empire. The family's net worth is currently estimated at $350 billion. 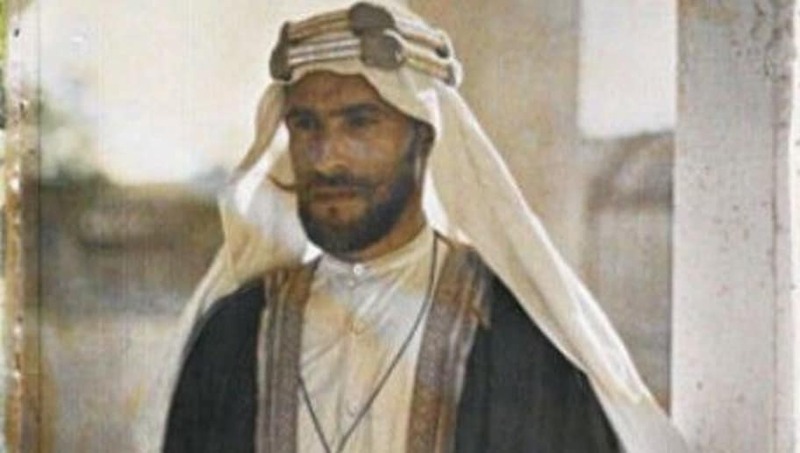 This royal family, whose majority of wealth comes from oil prices, is the richest family in the world. Their current net worth is around $1.4 trillion.